We all spent our time on Android in typing. And one of the most important things plays a major role in this process is your Android Keyboard App. We have to select Best Android Keyboard Apps to feel better while typing anything. 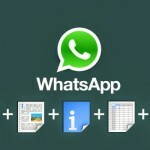 So, in this article, you will get all the best keyboard apps for Android. Android is the best platform which makes our work better and easy. We can use android in our daily life. Generally, we use our android device in using Social Networking sites and apps like Facebook and WhatsApp. 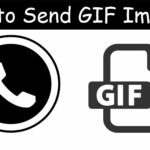 We can send photos, videos and text messages to our friends and family members on these social sites. To send text messages we have to type many texts and it’s so hard to type long messages and we can’t able to share our thoughts freely to anyone. But now there are thousands of apps are available on play store for android which makes our android more easy to use. There are so many keyboard app available on android which makes us easy to type long messages, they allow gesture writing which can automatically suggest us word which we are going to typing by just typing one or two words of text and there are many features of android best keyboard apps like text correction, voice typing, etc.. Many apps also provide smileys in their apps so that we can also send smileys with our messages. Hence these android keyboard apps help us in many ways. It is very hard to find our suitable best keyword app for android, but don’t worry today we are going to sharing top 5 keyboard apps for Android. 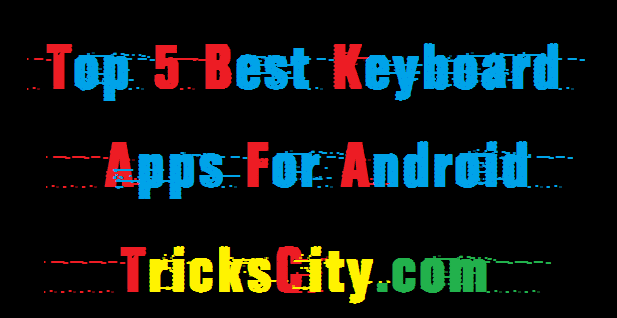 These 5 apps are best keyboard apps for android which is loved by many peoples and all are well rated on play store. Let’s discuss these best 5 keywords apps for android. Google Keyboard is the most popular and famous Keyboard app for android which is freely available on Play store. It has many features for writing like text correction, text capitalization, gesture typing, and voice typing, this is why we mentioned it at first in our best Android keyboard apps list. It is supported for many languages and it can provide word suggestion for all languages. It works on androids which have 4.0 or higher Android version. Approximately 500 million users downloaded it from play store. SwiftKey keyboard is another best keyboard app for android. It is also available on the play store for free. It supports approx 100 languages. It’s default keyboard app in most devices nowadays. It’s another top app for you, so I mentioned it second in best keyboard apps for Android. SwiftKey keyboard has the Artificial intelligence to learn our typing style. It also has many different font styles and themes. It also provides text correction, fast typing, and it has many new emojis. It is available for all android versions. Approximately 50 million users download it from play store. 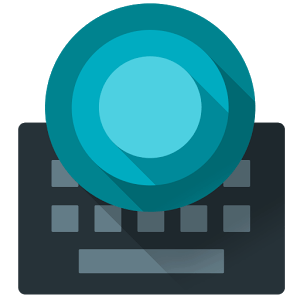 Go keyboard is also popular and best Android keyboard app which is available for free on play store. It also has many different emojis and stickers. It has 10000 different themes and more than 100 fonts. Go keyboard app also provides full security and privacy of our personal data. It also has features like word correction, various layouts, gesture typing, and voice typing. It is available for devices to have Android 2.3 or higher Android version. 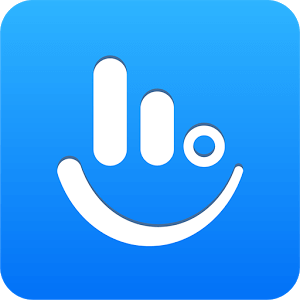 Approximately 100 million users download this app from play store and it is well rated. Multiling Keyboard is also an app from top 5 best keyboard apps for Android which is available for free on play store. It has special features of accurate next word prediction and suggestions. It also has another special feature as it allows input with Unicode. It only works on devices have Android 4.2 or higher version. It also has some similar features like other keyboard apps like gesture typing, voice typing, and auto word capitalization. Approximately 10 million users download this app from play store. 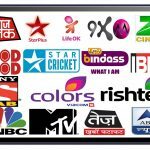 Rainbow Love Emoji Keyboard is also best keyboard app for android which is highly customized and popular. It is also for free on play store. It supports more than 65 different languages. It also supports more than 65 languages. It has more than 3000 different emotion and gift stickers. It only works on devices have Android 4.0 or higher version. 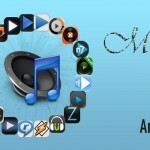 Its main feature is that it has different beautiful colorful themes. Approximately 10 million users download this app from play store. 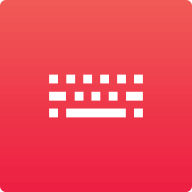 This Fleksy keyboard is meant for the fastest typing Android keyboard app. Fleksy is the only keyboard that allows you to find and send GIFs, and customize your keyboard with powerful Extensions and beautiful themes. So, if you love to type faster this is especially for you. It is available for free on Play Store. It totally works on Gestures, no need to press texts again and again for any mistakes. You can design keyboard according to your need, change colors and layout. If you find something uncomfortable in the app, you can opt it out. You can check more about it on the play store. TouchPal is one of the oldest Keyboard, found approx 10 years ago. It provides some good features like voice recognition, emojis, stickers, one-touch writing and much more. 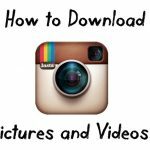 It handles add-ons through an internal store, which also includes a miniature app store for advertising purposes. Well, this app will show you ads, if you are using its free version. It provides an annual subscription for 5$ only. But still, it is better than other apps as it doesn’t have any adware that will take over your device. Download it for free from Play store. It is a created by Microsoft officially. Microsoft Hub Keyboard not only provides your one-touch typing and other features but instead it makes it easier to use some other Microsoft apps like Word and Excel. You can easily refer to recent files, and share content with your office apps with ease. It works well with Office 365 account. It is not available on play store (Only for some countries) but you can download it for free on your Android phone from the link given below. I precisely needed to thank you so much yet again. I do not know the things I would have taken care of in the absence of these ideas shared by you on my area of interest. It has been a real terrifying condition for me personally, however , taking a look at your well-written mode you treated it forced me to leap for joy. I will be grateful for your information and in addition pray you find out what an amazing job you have been accomplishing training the mediocre ones all through a web site. Most likely you’ve never come across all of us.